Relocating to Olathe Kansas? 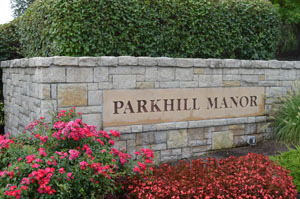 Parkhill Manor is a convenient local Olathe community in Johnson County KS. Parkhill Manor in Olathe is located just East of 151st and Blackbob. Directly south of Blackbob Park.